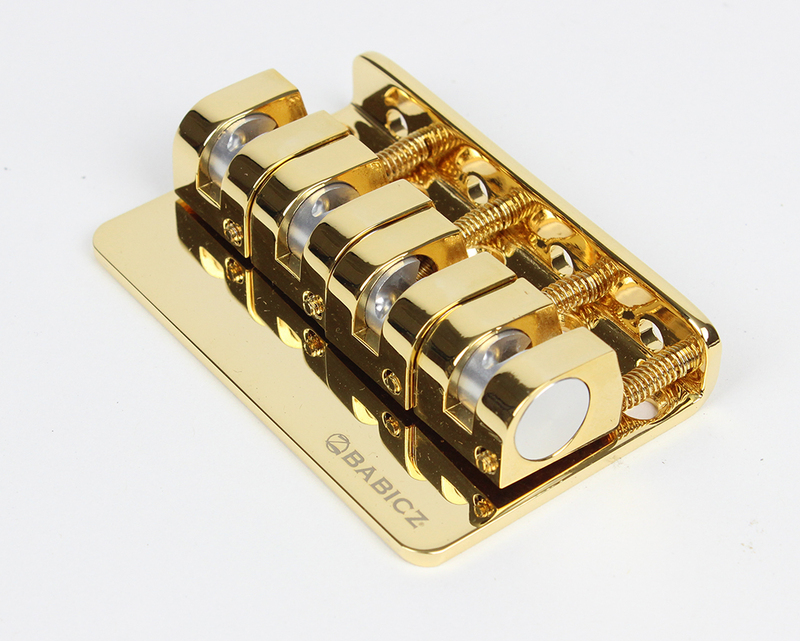 Babicz and AP International are proud to announce another expansion to the Full Contact Hardware line: the new Z Series Babicz 4-String Bass Bridge. 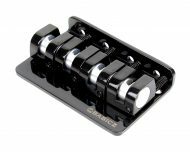 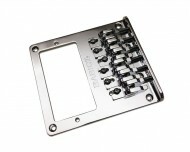 This new bass bridge will supplement the popular Original Series bass bridges, providing more players the chance to use the revolutionary “eCAM” design on their instruments at a more affordable price point. 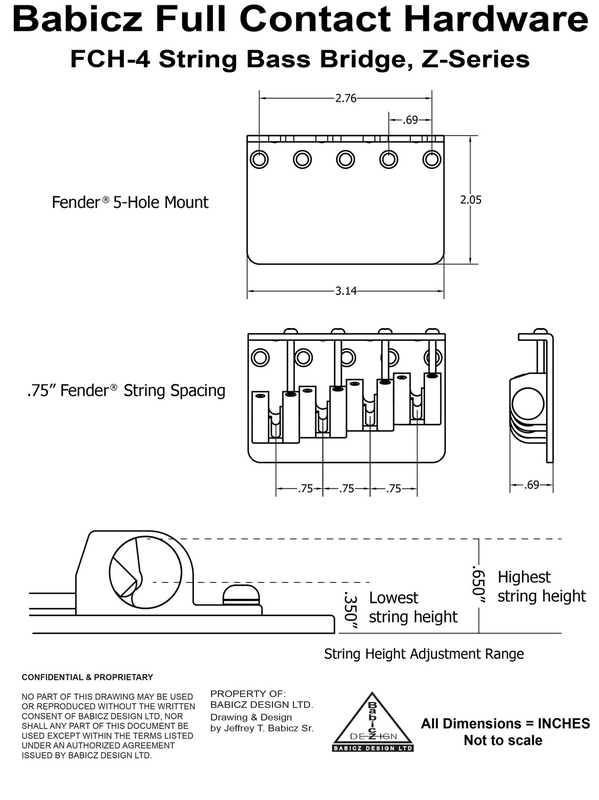 Fender® Precision Bass® or Jazz Bass®-style bridges.